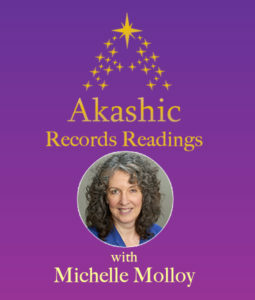 Michelle considers it an honor to open The Akashic Records and is grateful to those who trust her to do so for them. She brings her passion for deeper meaning in life to her work as an Akashic Records Guide. When you are asking questions, Michelle’s access to the Akashic Records often brings her images that are powerful, beautiful, and often humorous. 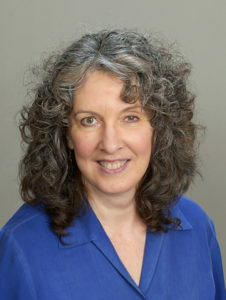 She is an empath and often feels the body sensation or emotional nuance of the question, confirming the connection with your Records.